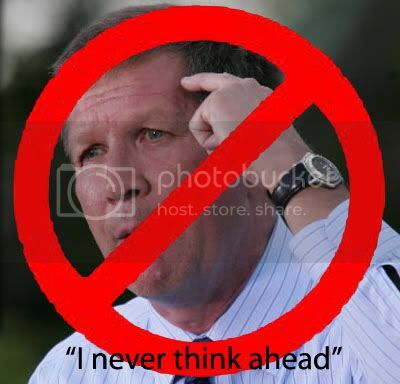 Ohio Governor John Kasich (pictured) has signed into law a bill that makes it even more difficult for minors to obtain permission for an abortion. Ohio law already requires either parental permission or a court order for any woman under 18 to legally obtain an abortion. Judges will also have to ask if the minor understands the consequences of and alternatives to the abortion. Ohio judges will also be required to ask minors if anyone “instructed” them on how to answer the court’s questions. The law has already come under fire from Ohio abortion rights groups, chiding the governor for signing the bill late yesterday, a Friday so it might go unnoticed. “This bill ignores the fact that there are circumstances, such as a violent home, where telling her parents is not a safe option for some minor women,” Kellie Copeland, executive director of NARAL Pro-Choice Ohio, said in a statement. Ten other abortion-related bills have been introduced and are working their way through the Ohio House and Senate. What’s happening to abortion laws in America is something I find deeply concerning. It’s a creeping danger that could take us somewhere very bad indeed.